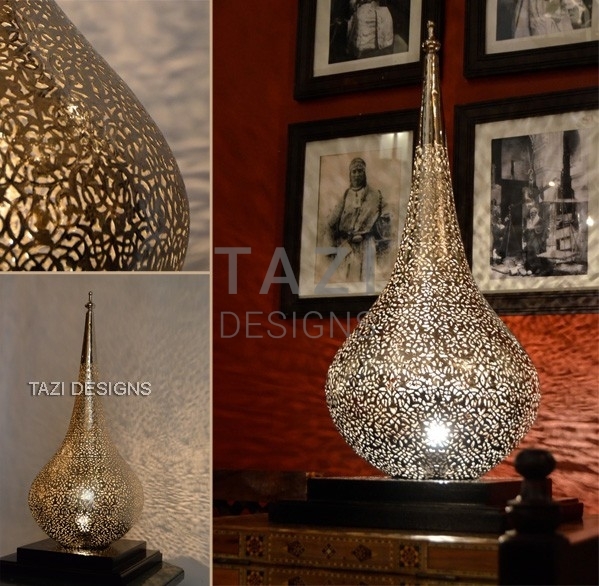 The Bronze Moroccan Pendant Light by Tazi Designs creates a nice contrast with the lighter walls of the room. The Syrian chair adds sculptural interest to the space. 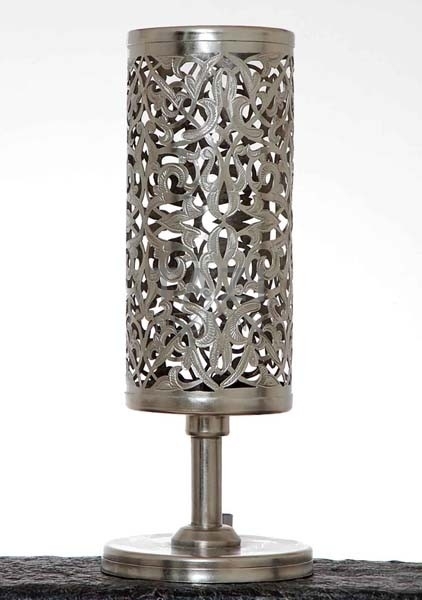 The mosaic table was handmade in our own atelier in Marrakech. 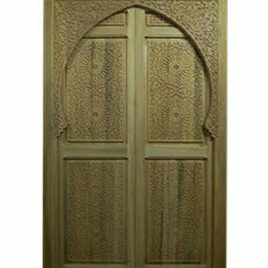 The armoire is made using an antique Moroccan door purchased in Rabat; it’s fragrant cedar fills the room. 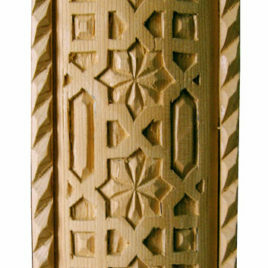 For the desk, I incorporated a 1/2 of an antique Moroccan double door, which I had bought in Meknes. 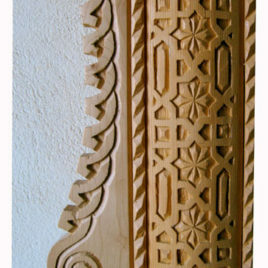 These Moroccan carved wood panels are suitable for an arched Middle Eastern door, entry way, window, or cabinet trim. 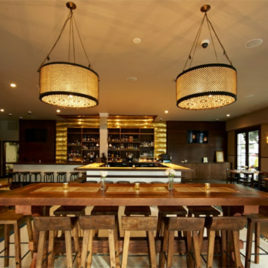 Designed by Parisa O'Connell Interior Design, the Sabrosa Restaurant in the Marina neighborhood of San Francisco exemplifies rustic chic.